Tearaway, the next title from LittleBigPlanet dev Media Molecule, has been delayed until November 22. We’ll only have to wait an additional month, as Tearaway was originally scheduled to launch October 22. In a post on the official PlayStation Blog, creative lead Rex Crowle explains the situation. We are now in the final stages of development, and have come to the realisation that we need a little more time than we anticipated to finish the game; to tie all of the mechanics, story and amazing visuals together into the adventure that we want you to play. 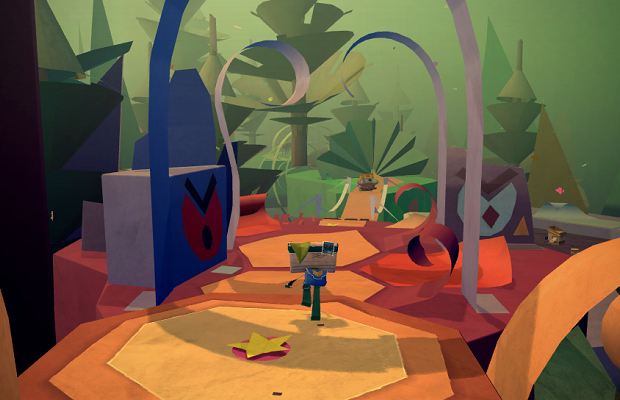 Tearaway is an adventure game exclusive to the PlayStation Vita with papercraft inspired visuals. Nearly all of the Vita’s unique features are said to be utilized as the game’s protagonist completes his or her quest.